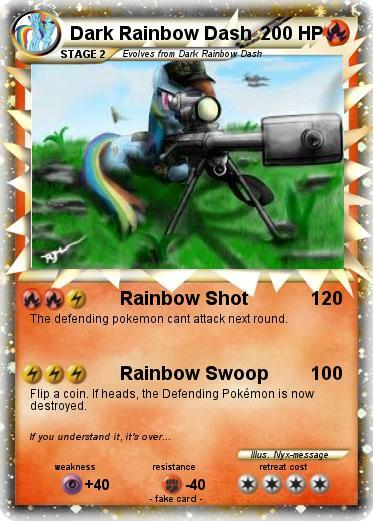 The defending pokemon cant attack next round. Flip a coin. If heads, the Defending Pokémon is now destroyed.